Green Social Thought | Produce less. Distribute it fairly. Create a greener world for all. There is no published content available yet. Check back soon! A reflection on the unique current relevance of social ecology’s communalist politics in our time. The article's broad historical scope addresses everything from ancient Greek democracy to the Iroquois/Haudenosaunee confederacy, the Paris Commune, the Zapatistas and the current Kurdish revolution in northern Syria. 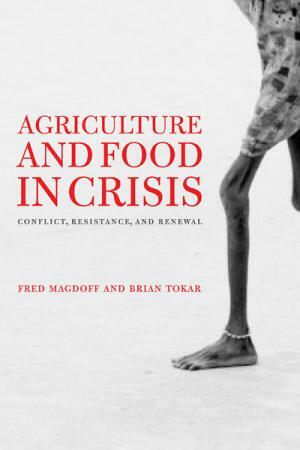 Editors Fred Magdoff and Brian Tokar have assembled scholars from around the world to explore the politics of growing food insecurity and the rise of global resistance.